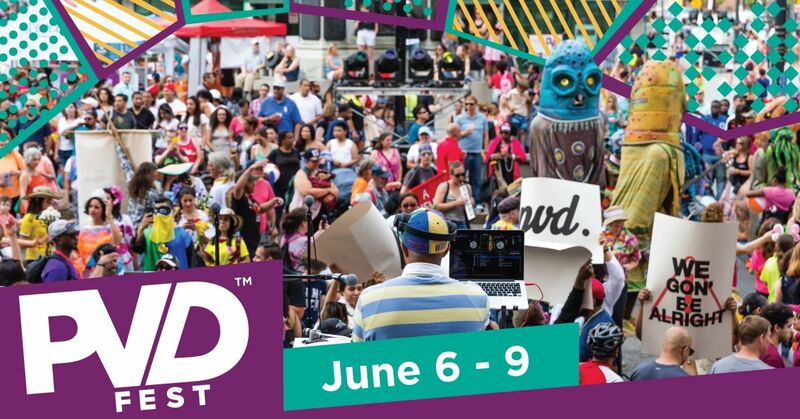 For the fifth year, Mayor Jorge O. Elorza, the City of Providence's Department of Art, Culture+ Tourism and founding partner FirstWorks will host PVDFest, Providence's signature art festival, June 6-9, 2019. Providence's world-renowned art, culture and culinary community join forces with artists from around the corner and across the globe to deliver a once in a lifetime experience. 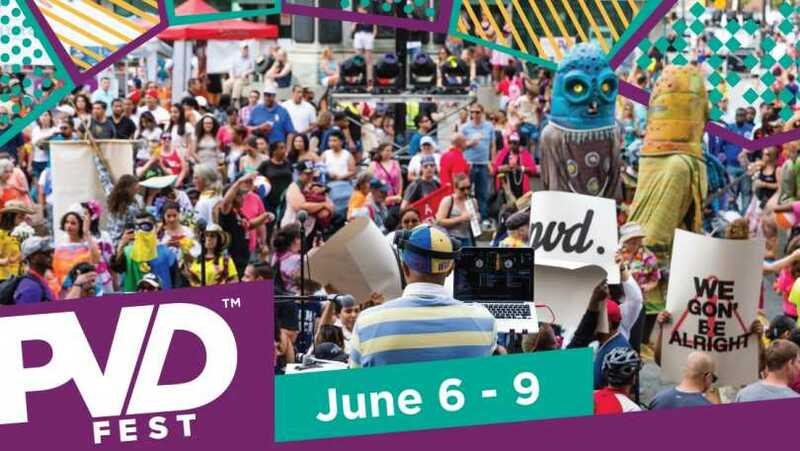 Live music, dance, food, and visual art installations transform the city in a four-day, multi-arts take-over of public spaces, parks and outdoor stages in the heart of Providence, Rhode Island. More info at http://pvdfest.com.